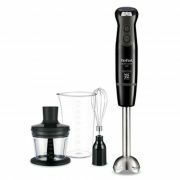 Here at www.shopcookware.ie we supply a large range of Tefal Cookware & Appliances through our www.shopcookware.ie website. 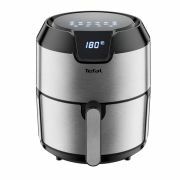 Tefal is a world renowned brand and a leader in non-stick cookware. Marc Gregoire and his wife Colette got the ball rolling in the 1950's when Marc experimented with a non-stick coating to improve his fishing equipment. His wife, who watched on with keen interest, suggested that maybe he should apply the coating to their cooking pans. To make a long story short, he listened and the rest is history.